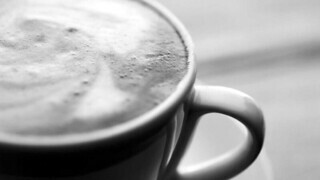 As I read your oem, I had a different picture in my mind …then coffee! lol….very good! Coffee. That first shot of caffeine to start the day. Bliss. All captured so well in your poem. Thanks for sharing. That’s what I call a real coffee erotica 🙂 good one!